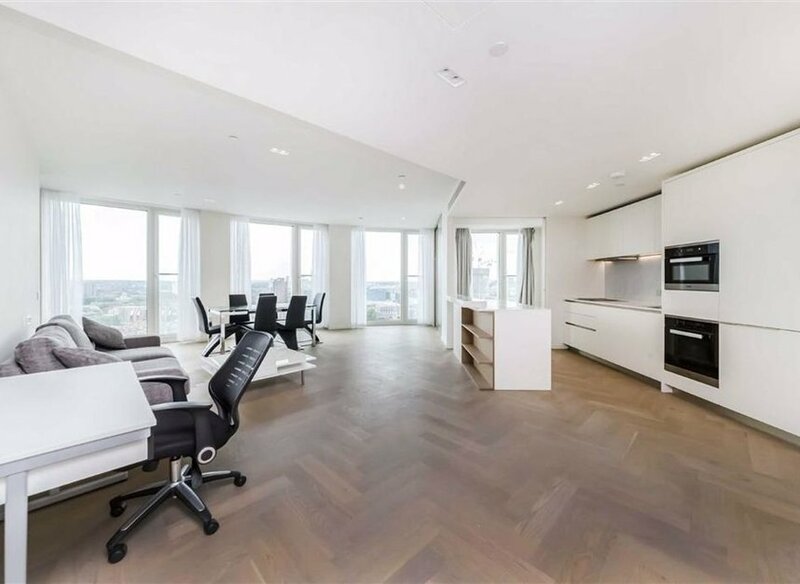 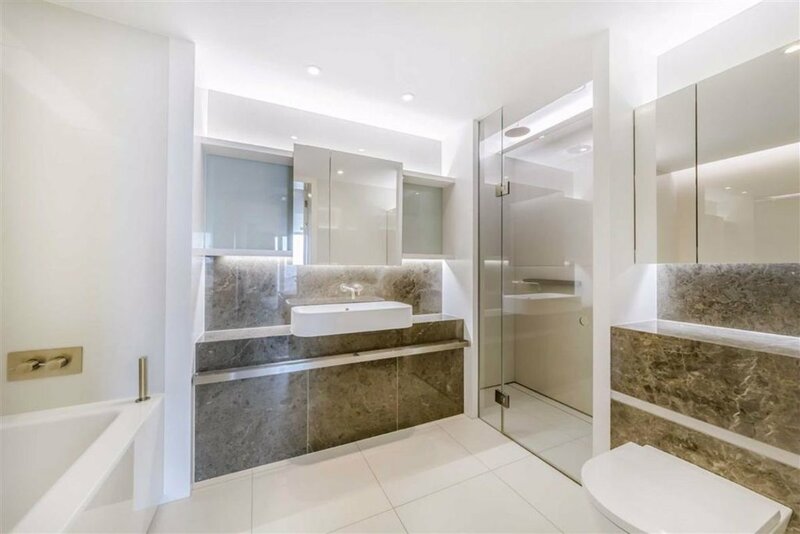 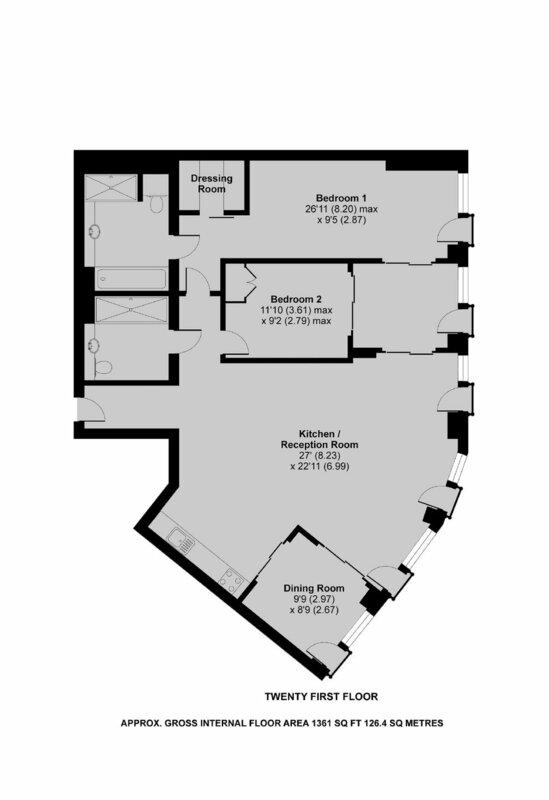 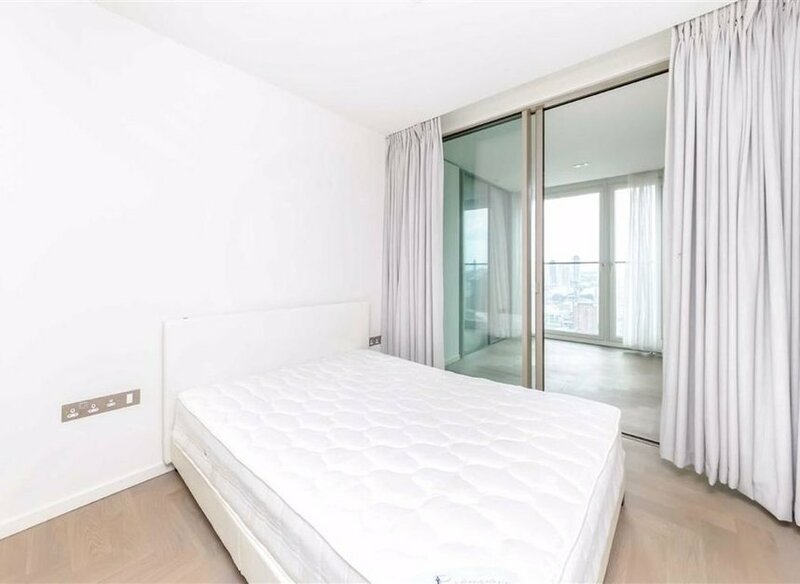 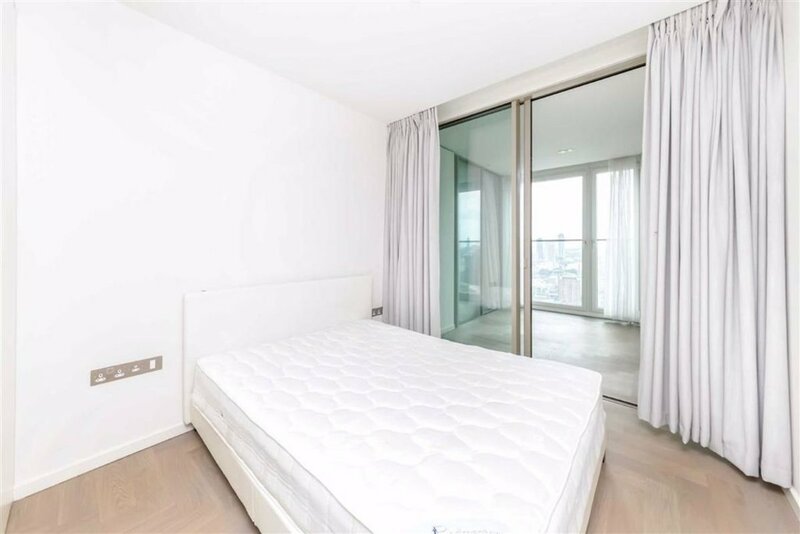 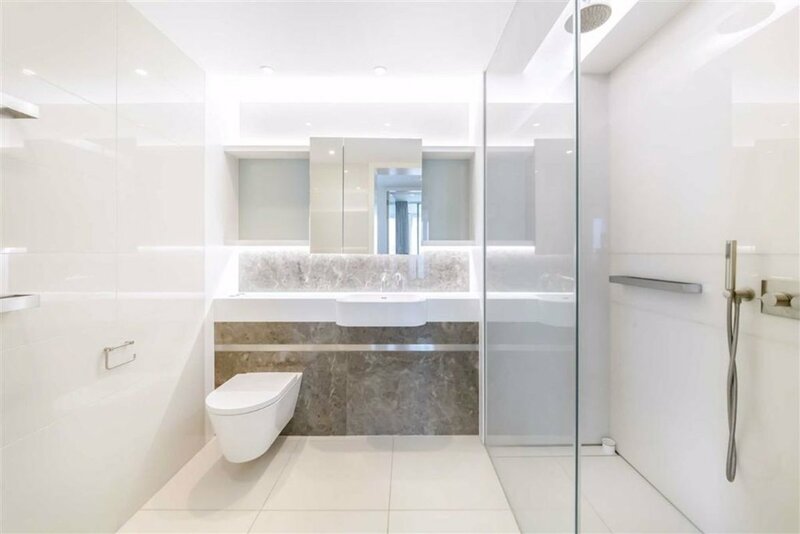 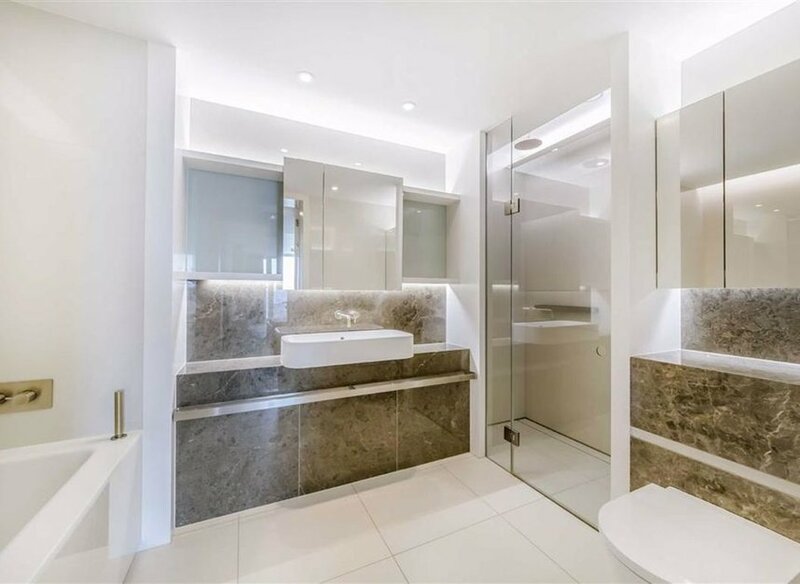 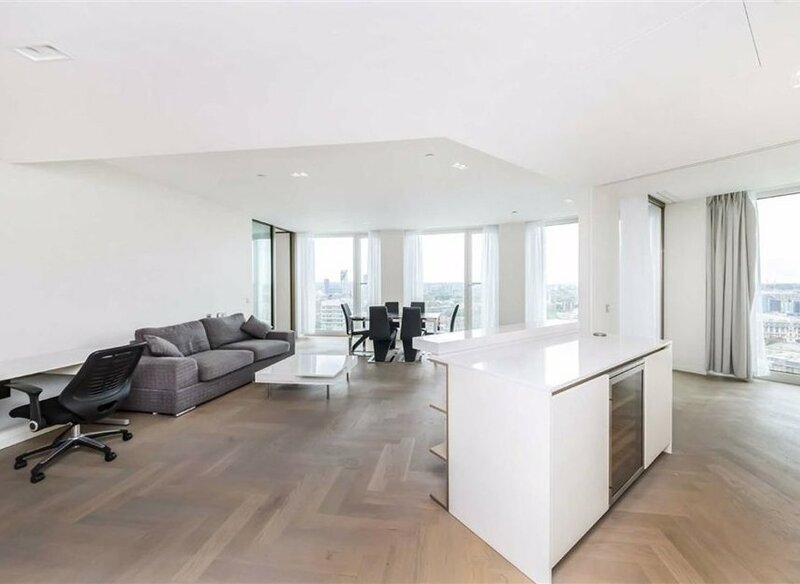 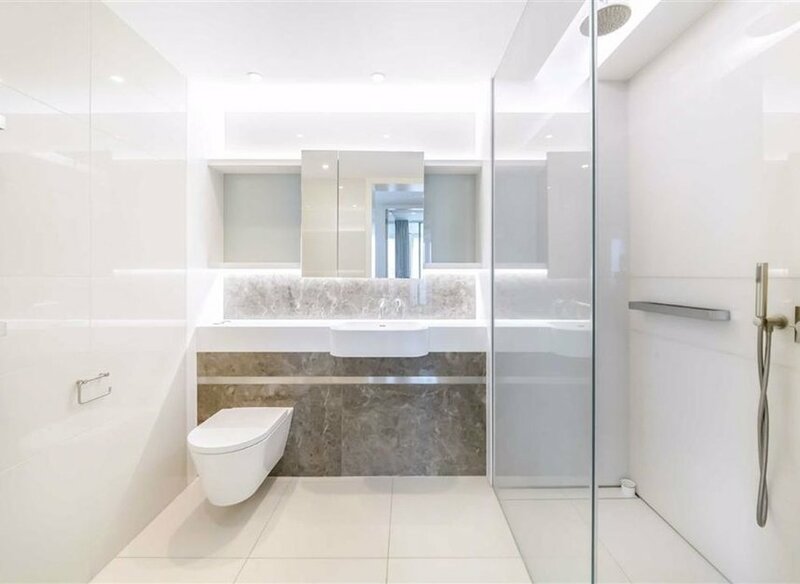 A two bedroom, two bathroom apartment on the 21st floor of the newly completed South Bank Tower. 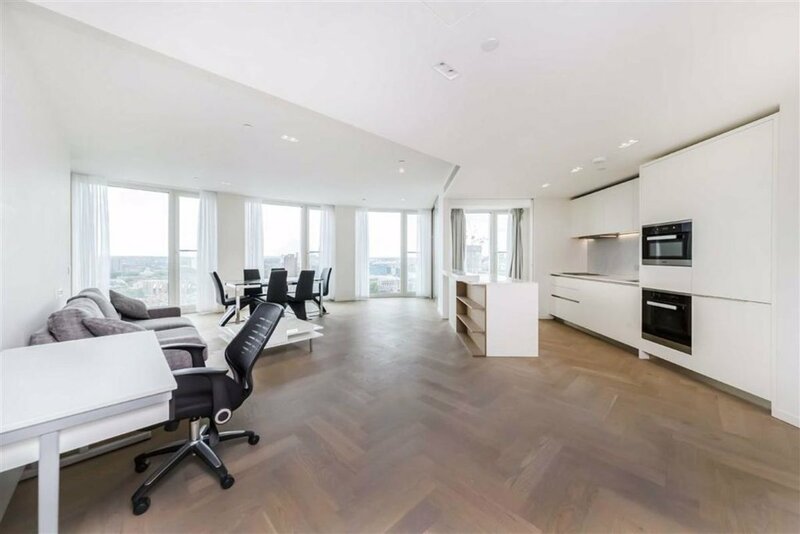 The flat has city views, 24 hour concierge and lots of on site leisure facilities. 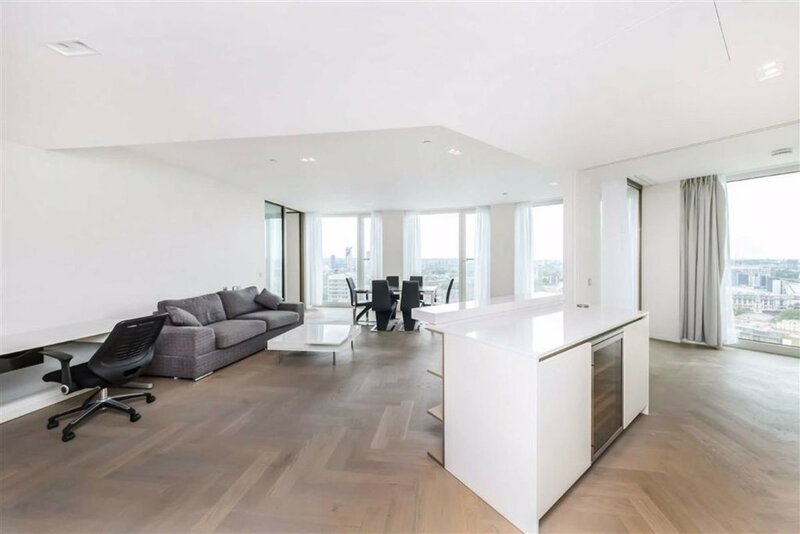 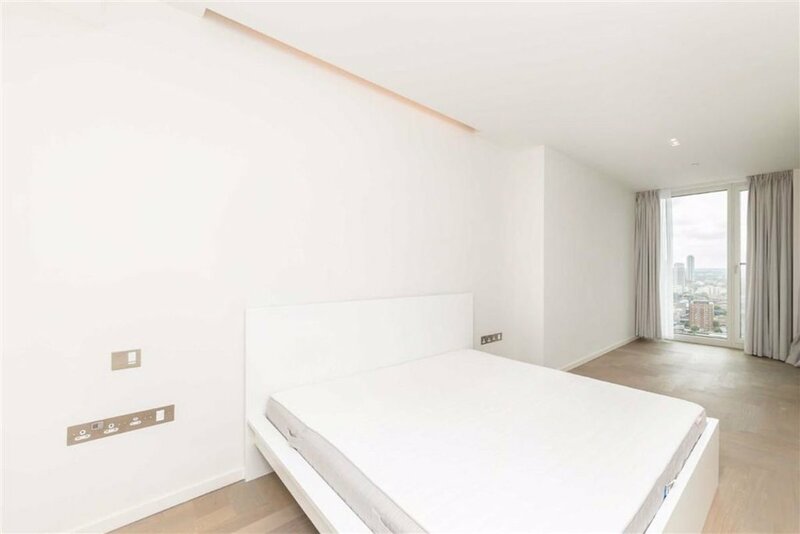 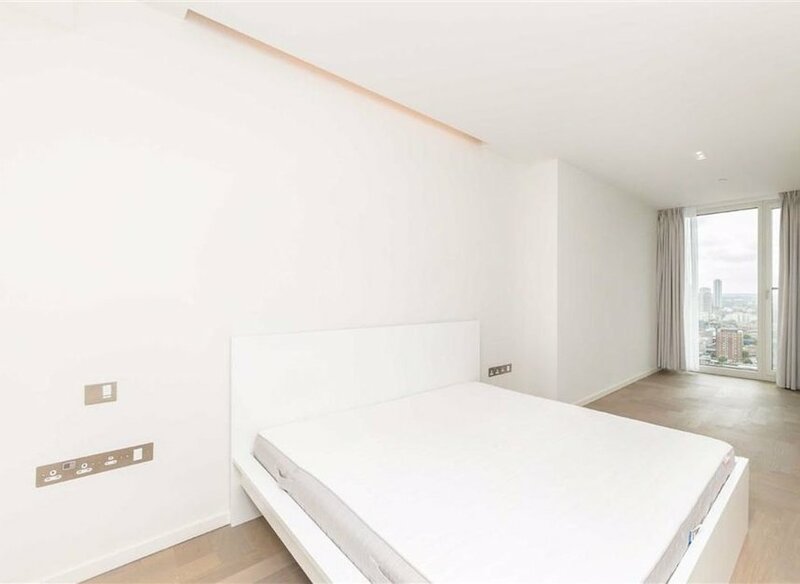 Fantastic location in the heart of London's South bank just off the Thames and within half a mile of Blackfriars, Waterloo and London Bridge Stations.